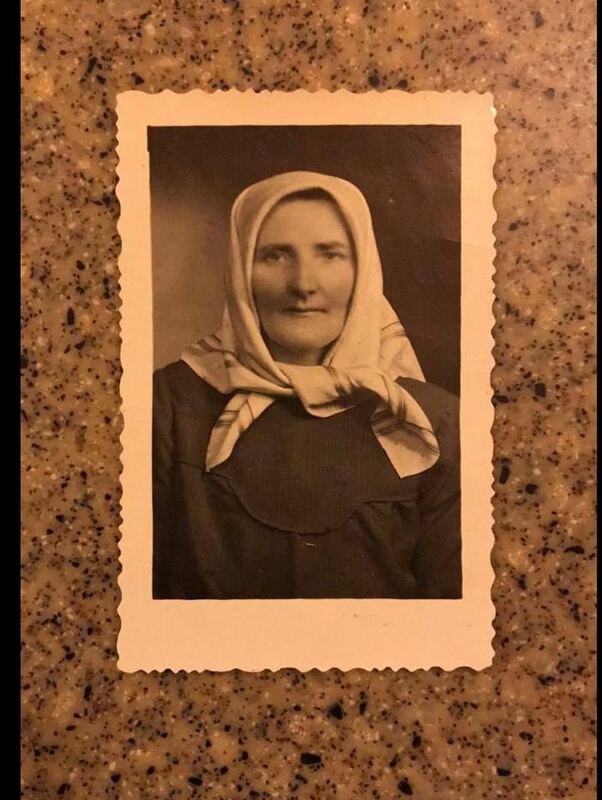 PLEASE READ CAREFULLY BEFORE PARTICIPATING IN THIS GENEALOGY FORUM. BY PARTICIPATING IT IS UNDERSTOOD THAT BY DEFAULT YOU AGREE TO THE TERMS AND CONDITIONS AS LISTED BELOW. 1. 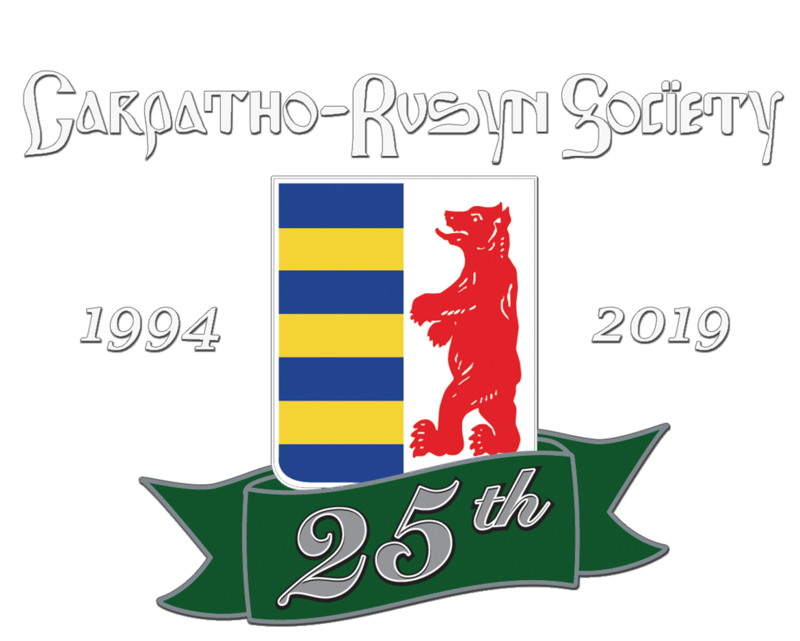 This discussion forum or "message board" is strictly for use by Carpatho-Rusyn Society (C-RS) members and website visitors to post inquires, share, exchange, and establish meaningful dialogue relating to Rusyn heritage and family genealogy. 2. This page does not support inter-heritage and/or nationality rivalries, insults, political issues, social matters/agenda, religion, outlook or on other matters related to any time concerning restricted content as defined herein. All participants are kindly asked to post/comment in whatever format, in a respectful manner following adult etiquette. While it is understandable that opinion about matters differs and arguable, it is expected that this is done with all respect to each other without resorting to insult or foul language. Any xenophobic or religious difference views or comments are not tolerable and will be removed. 3. Post only items that are related to this forum subject matter. Any non-related posts such as adverts, promotional material, xenophobic, religious hatred, immoral, insulting or indecent material, the forum Monitor reserve the right to delete/remove without notice and in certain cases, the poster may have their participation blocked permanently from this forum. The forum Monitor reserve the right to report any abuse or infringements with the consequence of further action by the C-RS. 4. Please ensure you credit ownership of all images/information you post where possible. 5. DO NOT PROMOTE OR SELL ANY ITEM, including pages or groups or websites without prior consent from the forum Monitor. 6. Suggestion, comments or complains are always welcome. These are to be sent by Private Message to the forum monitor, who will take into consideration and act upon as deemed fit. We welcome you aboard this forum to enjoy yourself please abide with these basic rules will only help to make life easier to all parties. Discussion forums provide members a a "message board" to post messages and reply to other messages relating to family genealogy. And, provides members with a place to congregate, collaborate, and discuss ideas pertaining to the culture, heritage, language and history of the Rusyn people.